Eight years after Kyron Horman went missing, the annual fundraiser draws in hundreds to help with his case, and others like him. 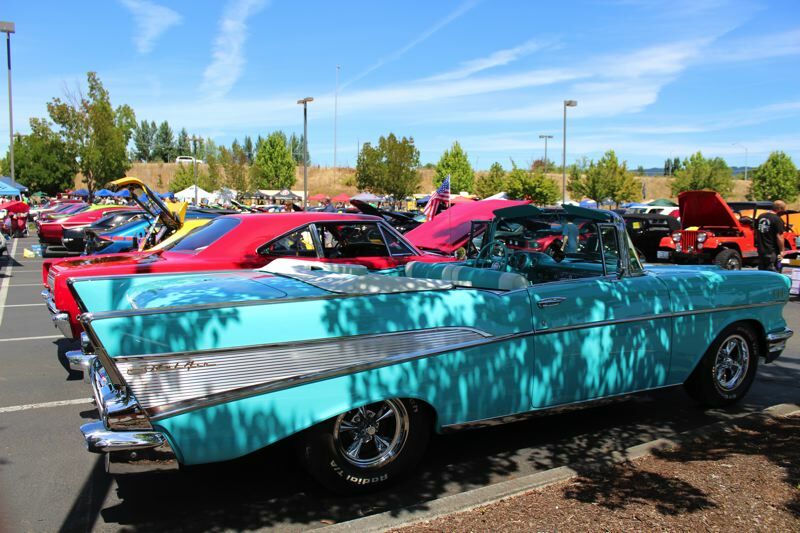 Hundreds of people attended the seventh annual "Kyron's Car Show" this weekend, the fundraising event set up in the name of Kyron Horman, the 7-year-old boy who went missing from Skyline Elementary School in Portland in 2010. 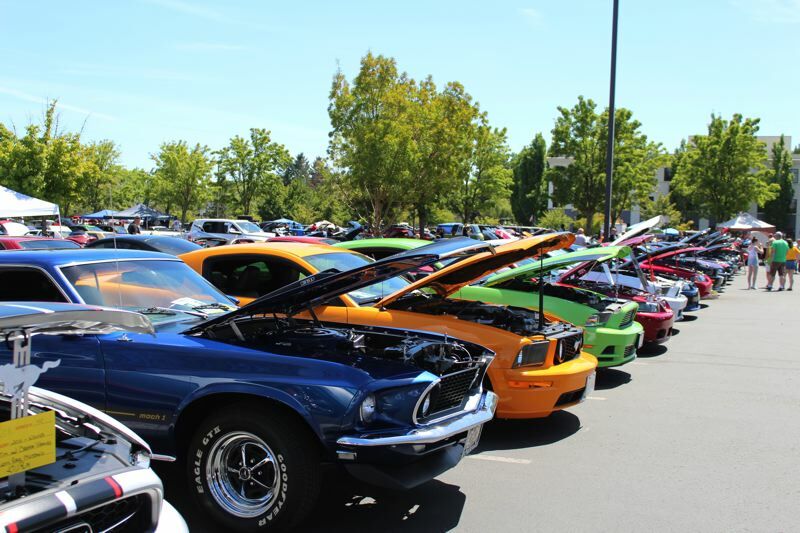 Held for years at Hillsboro's Liberty High School, around 300 vehicles made their way to a new location in Beaverton on Sunday, Aug. 5. While there were plenty of astounding cars on display, the event was about so much more than that, organizers said. Seven years ago, Kyron's father Kaine Horman launched the fundraising event to keep his son's name and case in the public's attention. He wanted to create something that was symbolic of what Kyron loved, he said. In September of 2007, Kaine Horman took Kyron to Seaside for his fifth birthday where they attended a car show together. The car show didn't align with the weekend of Kyron's birthday again until the year he went missing, Horman said. 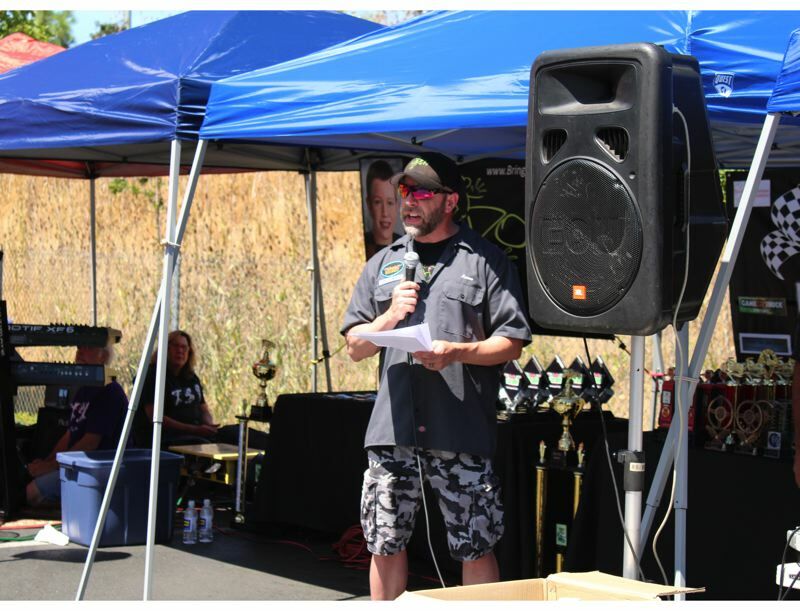 "So as we were thinking about a way to do an event to continue to promote awareness for him and kind of do it in a way that I felt would symbolize something about him, the car show came to mind," he said. The show promotes awareness for not only Kyron, but other missing kids too. Money raised goes toward the Kyron Horman Foundation, a nonprofit that works to assist other families in finding missing children through public awareness campaigns, partnering with law enforcement and media, and general counsel during the search process, according to the foundation. Money raised is also used by the nonprofit's community safety program which creates free ID cards for children, shoe ID stickers, and safety materials for parents to prevent cases like Kyron's from happening again, Horman said. The foundation donates safety kits to nonprofits with similar missions. The annual event is free to families, with a parking lot full of stunning vehicles, live music, an auction and activities for kids like face painting, balloons, a raffle, and guest appearances by Iron Man, Batman, Wonder Woman and other members of Star Wars Oregon and the Portland Superheroes Coalition. Horman wanted it to be a free event so that families could enjoy the day together, while still raising awareness about Kyron and the foundation, he said. "I think that makes it kind of fun," he said. "It's more about coming for the cause than it is for your typical car show. I'm just kind of reminding people about the power of the awareness aspect and what they can help with." The annual car show draws more and more people each year, Horman said. This year's event included more cars than any other year. Those with cars in the show were encouraged to keep Kyron's flyer in their dashboard for the rest of summer, so that spectators at other car shows would be able to see it. "I think a lot of people really want to know how they can help with either his case or other similar cases," Horman said. "I think just taking flyers and helping with awareness as much as possible is really a huge thing. I know it's a hard subject, it's not something people like to sit down at dinner and talk about, but it is one that you can make a big difference just by doing something very small like putting a flyer on the dashboard of your car. ... That's the power of awareness and that's what we need." Horman addressed the large crowd Sunday, thanking people for their effort's and loyalty to Kyron's case, and other missing kids. "You know the hard part of this for me is that he's been missing for over half of his life now," Horman said Sunday. "And the hard part for me, too, when I look at my daughter, he's been missing for almost her entire life, she doesn't know any different, she doesn't remember him." Each year at the event, Horman updates attendees on his son's case, which remains active. "We still have multiple detectives, I still get a briefing at least once a month, the sheriff's office, the FBI is still involved," he said. "We still have some folks out at Portland Police and we have some retired folks still in, so there is still a significant number of investigative resources." New private searches will also begin again soon, Horman said. "I've been on both ends. I've helped families get the word out and we've seen their kids come back in two days, I've worked with families for multiple weeks and come to find out that their child is deceased. It does go both ways. I'm a realist. I understand that," Horman said. "But I still believe that it's going to be a positive outcome." Horman added, "We are his voice. It's not just me. And we need to keep that going. ... I appreciate you being his voice today, all summer, next year, and throughout this case."